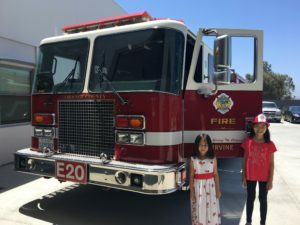 As promised, we dropped off the money donated at the lemonade stand to the OCFA Benevolent Association. 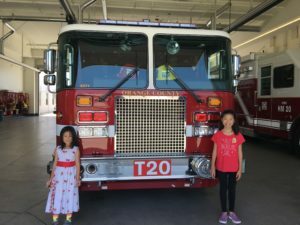 We wrote a check for $100 and dropped it off at Irvine Fire Station #20. 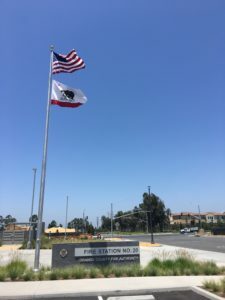 Irvine Fire Station #20 is having their grand opening on Thursday 7/19/2018 from 10 am to 12 pm. Please swing by and join in on the festivities. We will be having our 3rd annual Crystalily Lemonade Stand next summer in July 2019!! 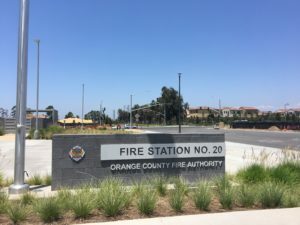 For Summer 2018, we’re fundraising for the OC Firefighters Benevolent Association. https://www.ocfabenevolent.org/. The fundraising will start at 3 PM on Tuesday July 10, 2018 and will run until 5:30 PM. The stand will be on the corner of Scented Violet and Cherry Tree, next to Floral Park Pool. 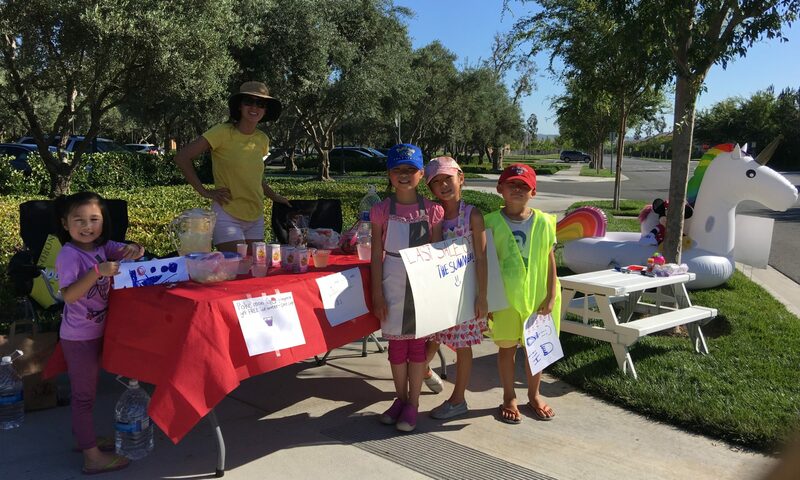 Please help support our cause by purchasing an item from our lemonade stand. All monies earned will be given directly to the Benevolent Association on Friday 7/13/2018. 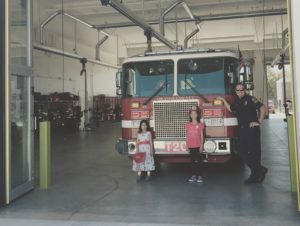 Pictures will be posted when we drop off the check at the new Cypress Village Firestation!